WASHINGTON (Sputnik) - A young black man beaten during a racially-charged protest in the Charlottesville, Virginia, last August was found not guilty on misdemeanor assault charges, the media reported. The Daily Progress reported on Friday that a US judge in the Charlottesville General District Court found DeAndre Harris not guilty of a misdemeanor assault charge. US Judge Robert Downer said it was clear Harris did not intend to harm the complainant, the report said. Harris was brutally beaten on August 12 by a group of men in downtown Charlottesville amid a racially-charged protest. On August 13, Harris told Sputnik that he suffered a head injury that required eight stitches, a broken wrist, busted lip and bruises and cuts to his legs. "I thought I was going to die," Harris said. On August 12, white nationalists demonstrated against the city of Charlottesville for planning to remove a statue of confederate general Robert E. Lee. 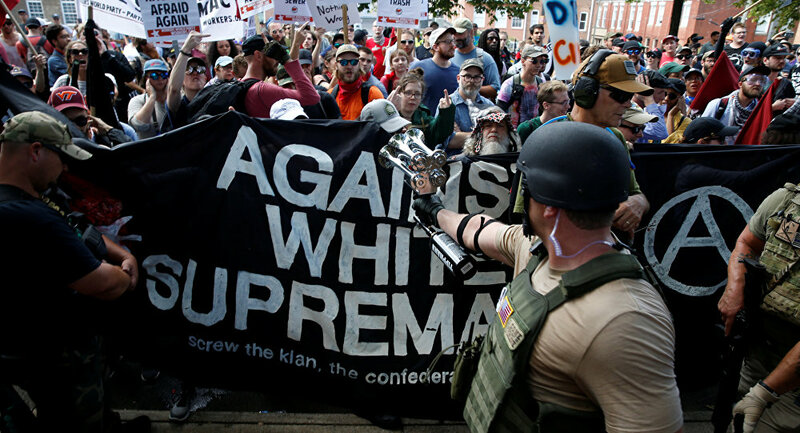 The protesters clashed with counter-protesters and Charlottesville police reportedly did not ensure separation between the two groups. 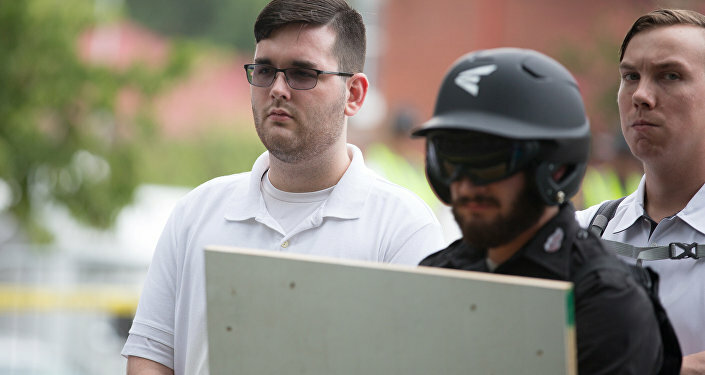 During the protest, a white nationalist rammed his car into a crowd of counter-protesters killing one person and injuring 19 others.